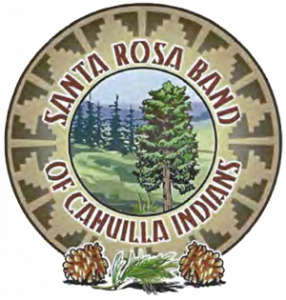 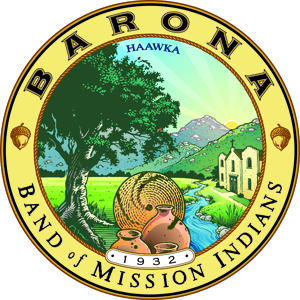 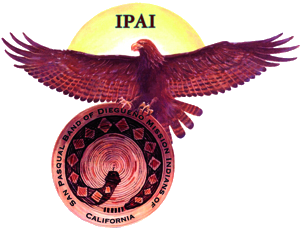 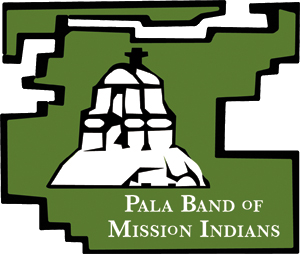 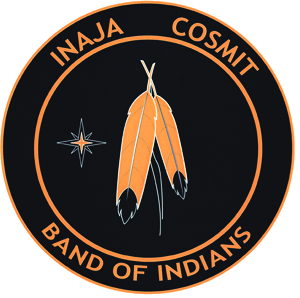 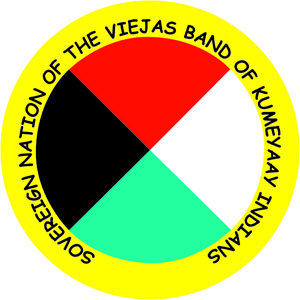 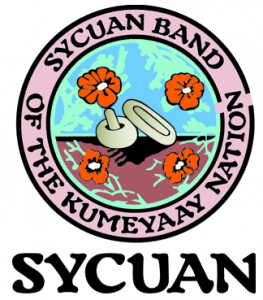 The Southern California Tribal Chairmen’s Association (SCTCA) is a multi-service non-profit corporation established in 1972 for a consortium of 20 federally-recognized Indian tribes in Southern California. 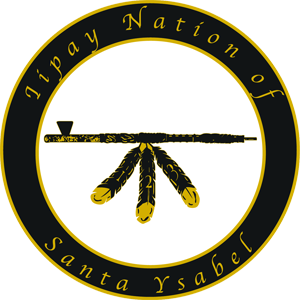 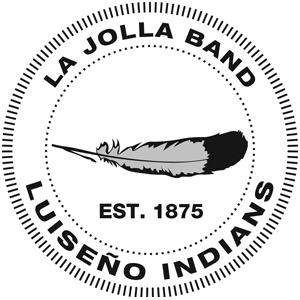 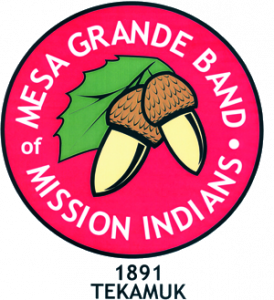 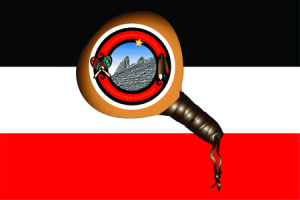 The primary mission of SCTCA is to serve the health, welfare, safety, education, cultural, economic and employment needs of its tribal members and descendants in the San Diego County urban areas. 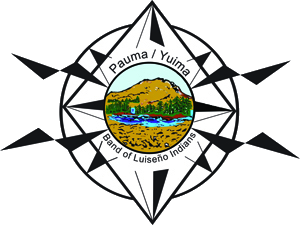 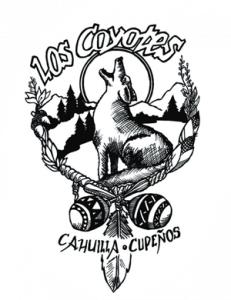 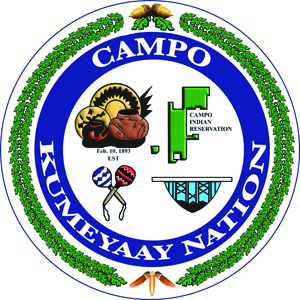 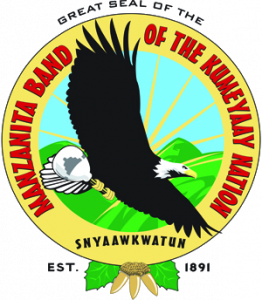 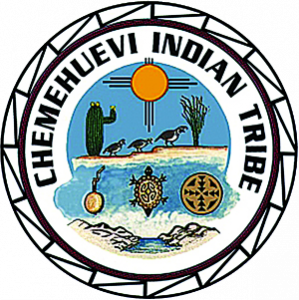 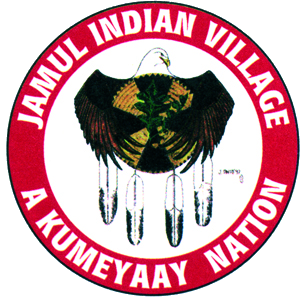 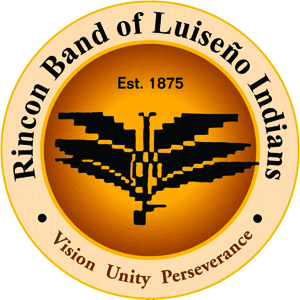 A board of directors comprised of tribal chairpersons from each of its member Tribes governs SCTCA. 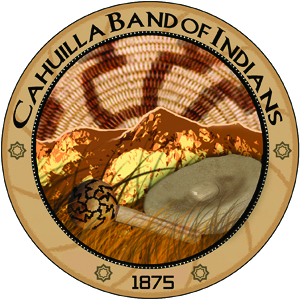 SCTCA coordinates and administers numerous grant programs for its members and the southern California Indian community, including: Tribal Temporary Assistance to Needy Families(TANF), Law Enforcement, Food Commodities, Information Technology Services, Rincon Child Development Center, Adult Vocational Training, Career Development Center, Low Income Home Energy Assistance Program(LIHEAP), the Library Program, Child Care Development Services, Tribal Digital Village (TDV) and Resource Prevention Program.